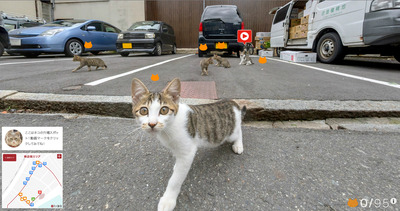 Technicians from the tourism board used 360-degree cameras to shoot the cat maps. 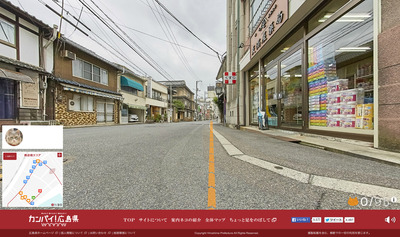 The interactive map looks almost identical to Google street map, except it's all in Japanese. 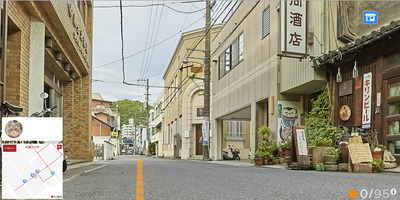 The map features streets in Onomichi, a port town east of Hiroshima. You can explore in 360 from a cat's-eye view. ...or to saunter through a shopping mall. 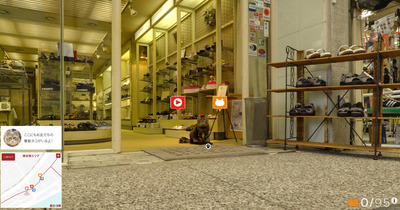 They created it to attract cat-loving tourists to a museum dedicated to Japan's 'maneki-neko' cat dolls. 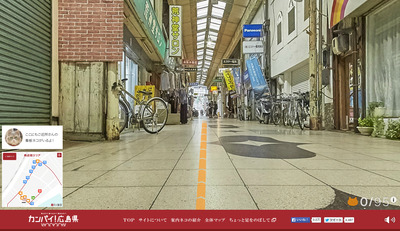 'We're seeking to introduce a different way to look at our cities,' a Hiroshima tourism official told the Wall Street Journal. 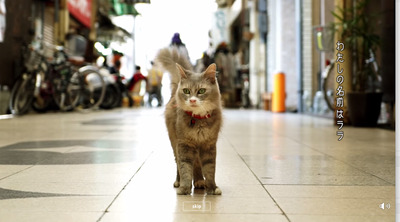 They chose to feature a map of Onomichi, because it boasts a very large population of stray cats. 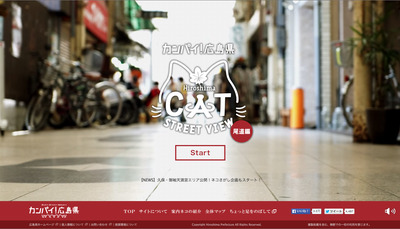 The map also includes the option to meet 11 local pet cats. 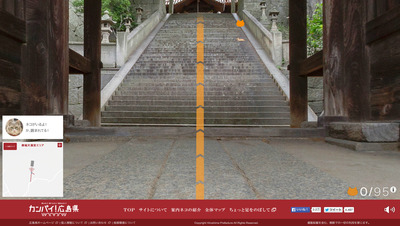 A yellow icon hovers above them with links to their backgrounds. 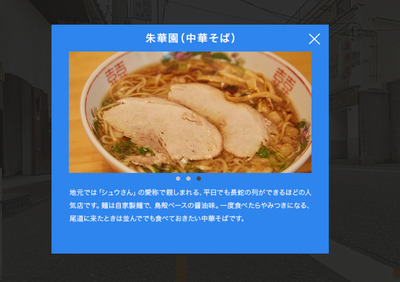 The tourism board will add more locations to the map this month, including a famous shrine area in Onomichi. Now all cats will know where it's at.